Your Achilles tendon is a band of tissue that runs down the back of your lower leg and connects your calf muscle to your heel bone. Achilles tendonitis is an inflammation of this tendon, while Achilles tendonosis is a degeneration of the tendon. We often see Achilles pain in athletes as a common cause is an increase in repetitive activity. Achilles problems can also be caused by the structure of your foot (for example, flattening of the arch) or even by the wrong shoes. 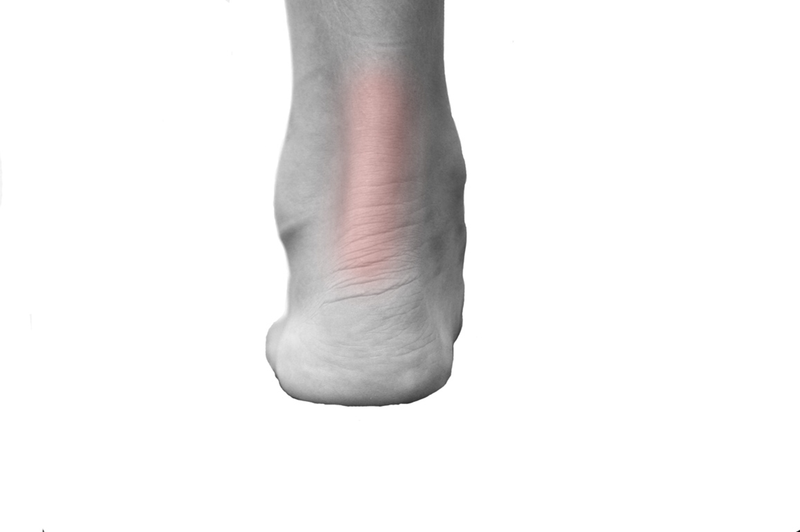 At Footpoint Podiatry we treat a range of problems associated with pain in the Achilles tendon. These include Achilles tendonitis and Achilles tendonosis, Achilles bursitis and rupture of the Achilles tendon.